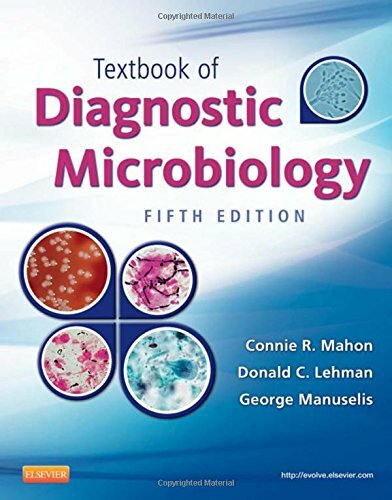 Providing a reader-friendly “building-block” approach to the essentials of diagnostic microbiology, this accessible, full-color text helps you develop the problem-solving skills necessary for success in the clinical setting. This updated edition has new content on nanomedicine and HIV/AIDS and the immunocompromised patient, including the latest information on prevention, treatment modalities, and CDC guidelines. Updated photos offer new examples of automated lab instruments, while case studies, review questions, and learning objectives present information in an easy-to-learn way.